I finally have picked all the lemon in our garden this year except for a couple lemons that were unreachable. While it is still chilly this time of the year, it is warmer when you’re under the California sun. So, I picked all the lemons I could pick before they start molding from the freezing temperature at night. The day was beautiful to start harvesting these brilliant lemons. Of course, I had my little helper with me, Richard Rey who takes the lemons I picked and put it in the bucket. Like last year, we have gathered almost a bucket full of lemons and it’s like gathering a bucket full of sunshine. I tell you, from vibrance to fragrance and flavor to savor, lemons can make a day brighter. For this season, we have given 2-4 grocery bags full of lemons to some of our relatives and friends. And for the rest of the harvested lemons, we decided preserve it. We are a family who loves to cook, and lemon is certainly a primary staple in our kitchen. There’s nothing quite like having a smack of lemon all year-round and convenient to store. There are tons of ideas on what to do when you have a bunch of lemons. However, there’s only a few ideas that I find it more interesting to make as well as preservation wise. 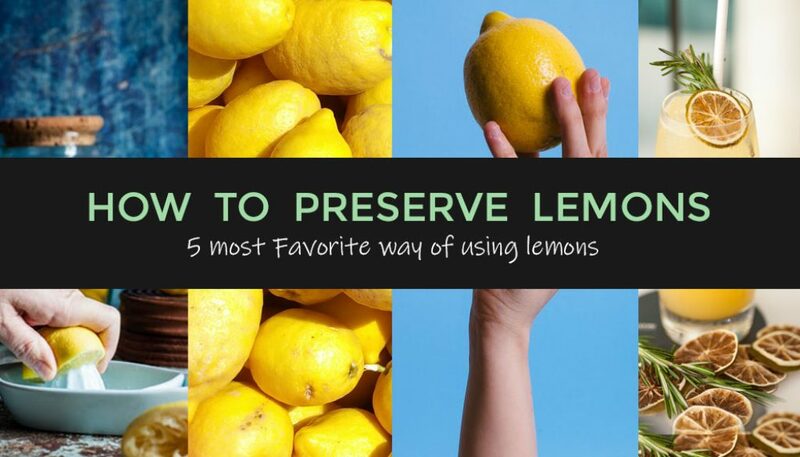 Here’s the top 5 of my most favorite ways on how to preserve lemons. It’s a common fact that lemons are great source of Vitamins C and I learned that dehydrating lemons is one best option that keeps the vitamins. Dehydrated lemons can be used to infuse water, tea or even make a homemade citrus cleaner. You can also use it for seasoning hence, pulverizing them, or decorate your house and make them as a garland. To dehydrate lemons, you can either use an oven or a dehydrator which I find it more conventional. 2. Homemade Limoncello – I feel in love with limoncello when my husband and I went to an Italian Restaurant one time in San Diego. I am usually very picky when its terms to cocktail drinks but with limoncello or lemon liquor, it’s different. The acidic bite with sweetness of the lemon and its aroma is what my type of vibe. So, I made a homemade limoncello and the outcome is devine! Here’s the recipe I used for my Limoncello. 3. Lemon Jam – Whether you make a juice or a jam, lemons are always refreshing. Lemon Jams are great for spread together with butter on biscuits, English Muffins or toasts. I bought a jarring/canning book last year that have introduced me to my love of preservation and the Lemon Jam is my very first Jam that I made. With simple step-by-step instructions, this Lemon Jam recipe is incredibly tasty. 4. Lemon Curd – Sweetness with tart. One of the best lemon curd recipes that I’ve tried. I found a Lemon Curd recipe using Instant Pot Multi cooker and it is easy to follow. I’ve made a couple batches with this recipe and have had great results. 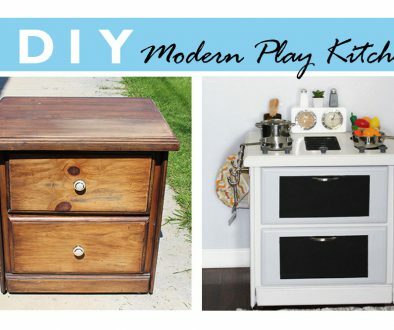 We recently purchased an Instant Pot Multicooker and we’ve found many created things to do with it. I find making a lemon curd using an instant more efficient than using the other method. 5. Freezing Lemon Zest and Juice – The most versatile way in terms of preserving lemons. This is by far my most favorite idea for kitchen tricks and it helped me to use every lemon we have harvested. Here is another post that I created on how to freeze Lemon Juice and Lemon Zest. When life gives you lemons… Do you have a favorite tip for lemons? Share and leave a comment below so we can learn too!